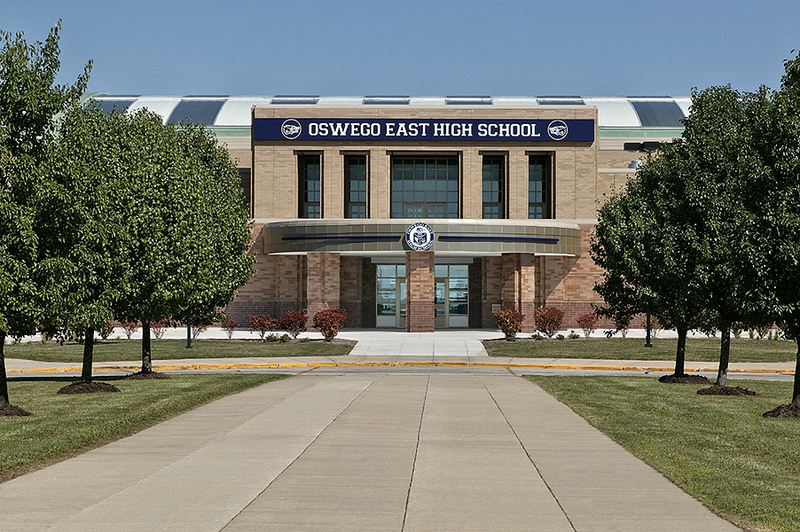 To prepare for an expected increase in the high school student population, Oswego Community Unit School District 308 conducted a study to determine what facilities would be required to increase the current capacity from 2,400 to 3,200 students. 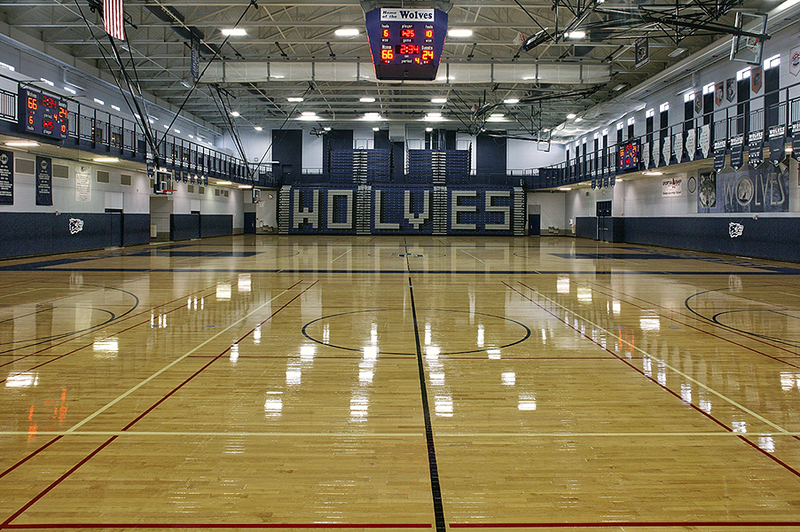 Based on the results of this facility analysis, the Oswego East High School expansion project included five separate building additions consisting of classrooms, computer labs, science labs, a three-court gymnasium, dance studio, weight and fitness rooms, locker rooms, as well as administrative and student support spaces. Improvements were also made to the overall building circulation. 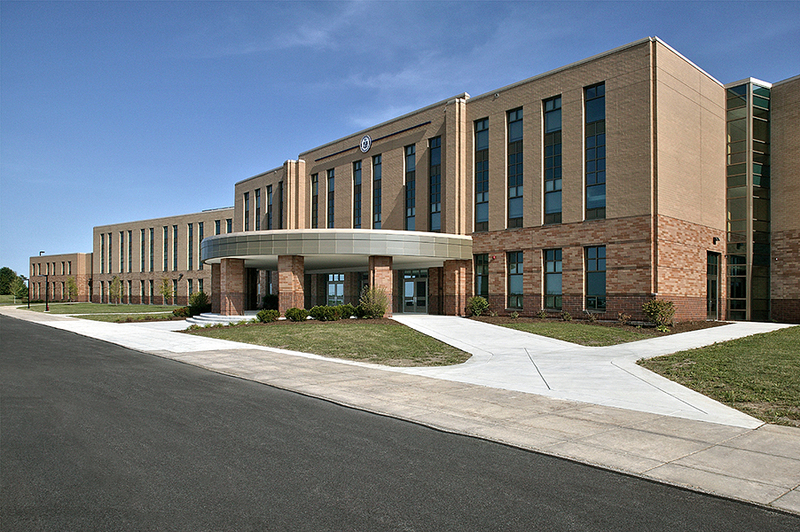 The school received multiple bidders resulting in extreme value to the District. 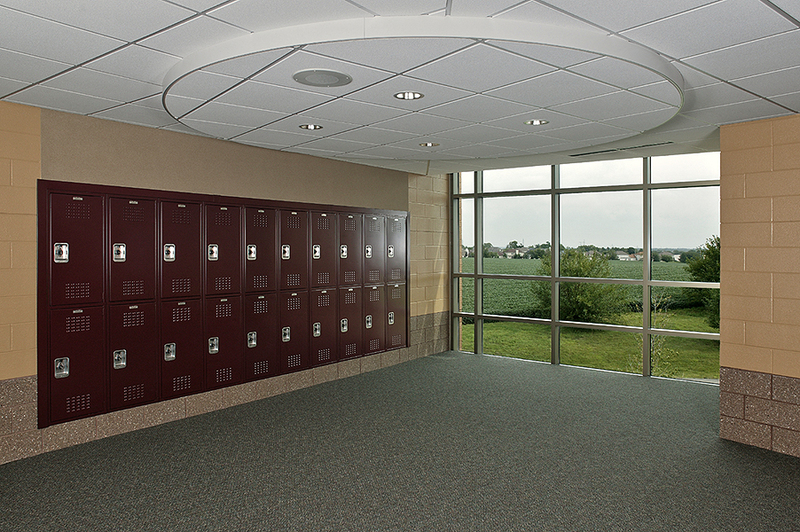 The median cost for new high schools as reported by the School Planning and Management’s 2012 Annual School Construction Report for the Midwest region was $219.18 per square foot. 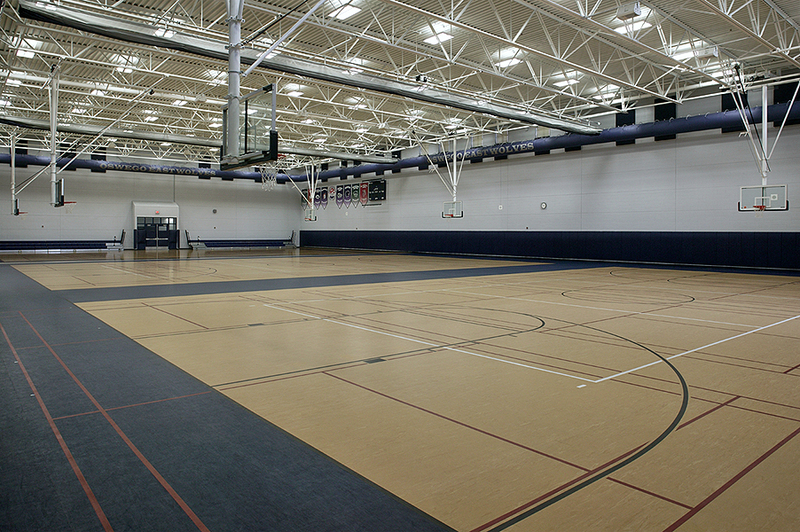 The bids received by the District for this project equaled just $124 per square foot. 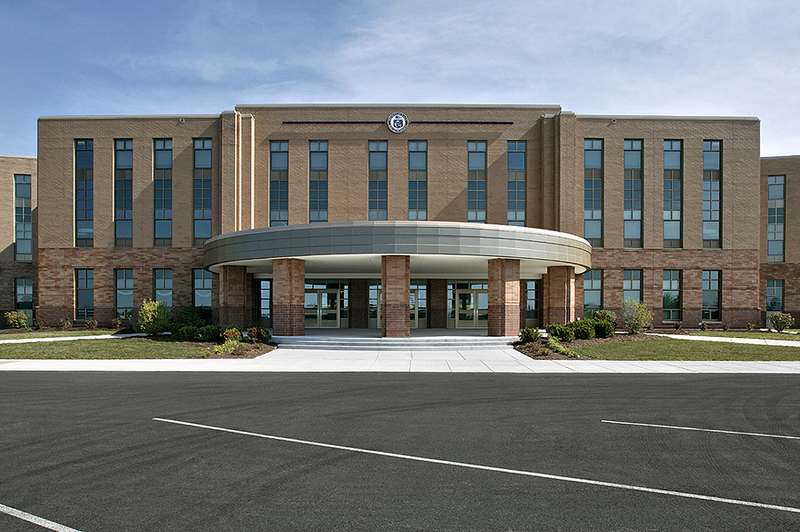 Not having the budget for frills, the Oswego East High School expansion was constructed with solid masonry with ample natural light and durable finishes. The completed project is a great example of the District’s fiscal responsibility while providing quality learning environments for students.